The 24K Sir Collection is a premium collection designed for the modern man. 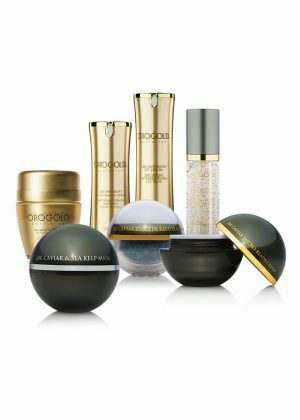 Formulated with powerhouse of skin-beneficial ingredients, this collection smooths away unwanted wrinkles and dry skin to reveal a brighter, more energetic appearance. 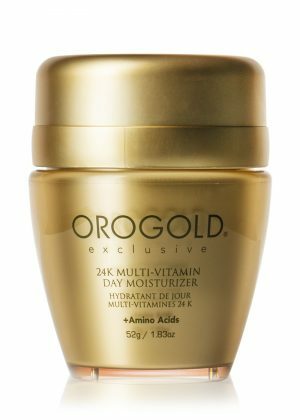 The 24K Sir Magma Peel is a powerful exfoliating gel designed to renew and refresh the complexion. Its antioxidant-rich formula includes vitamins A, C and E to provide skin with a deep yet gentle cleanse, removing dirt, grease, and buildup. Discover fresh, clean skin immediately after use. The 24K Sir Eye Balm is a gel-like treatment that reduces the appearance of puffiness and fine lines under the eyes. 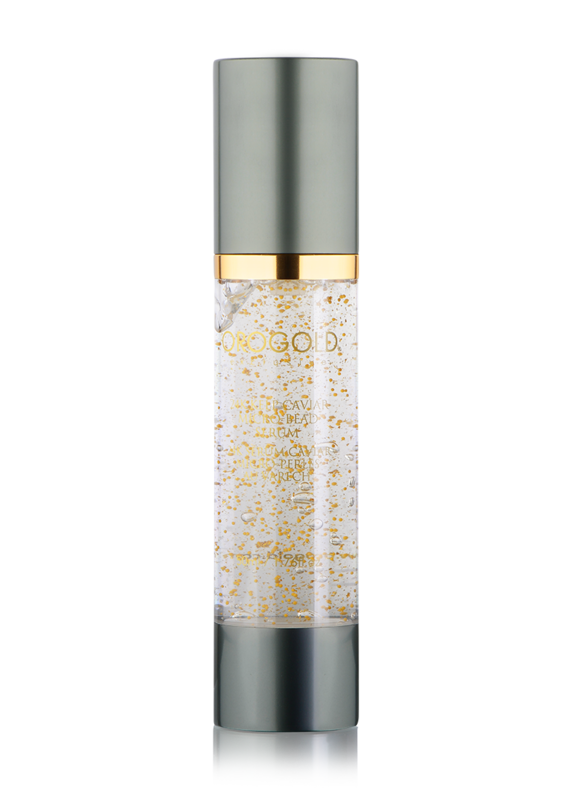 Formulated with an innovative combination of peptides such as Palmitoyl Tetrapeptide-7 and Palmitoyl Oligopeptide, this balm is the perfect solution for weary-looking eyes. Enjoy an instantly brighter, more refreshed appearance with each use. The 24K Sir Volcanic Blaze is a serum-like treatment designed to intensify results from the 24K Sir Volcanic Mask. 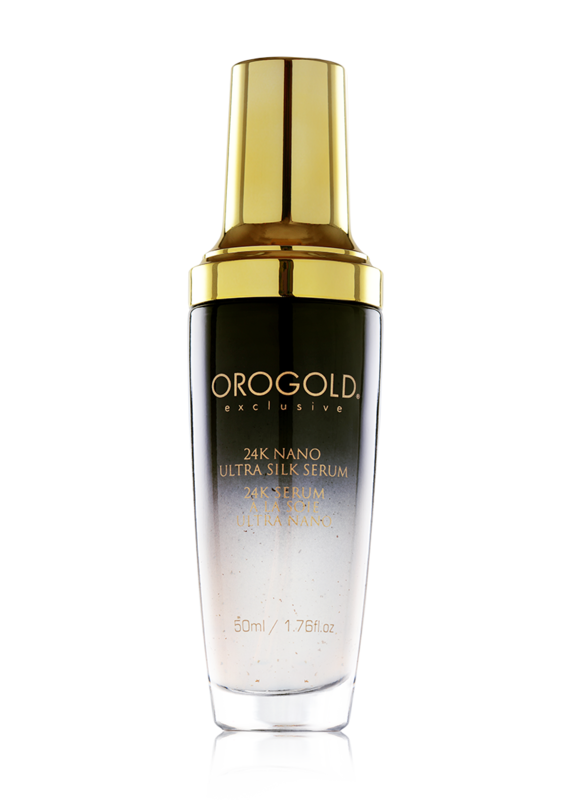 A powerful blend of Sodium Hyaluronate and Acetyl Hexapeptide-8, this gold-flecked solution targets dry skin, dark spots and wrinkles to reveal a more energetic appearance. This treatment also provides skin with a taut, firm feel. The 24K Sir Syringe De-Liner is designed for the modern man. Formulated with cucumber extract and avocado oil, this syringe-like treatment provides a remarkable solution for wrinkles and fine lines. Before turning to drastic measures, consider using this powerful applicator on areas of concern. 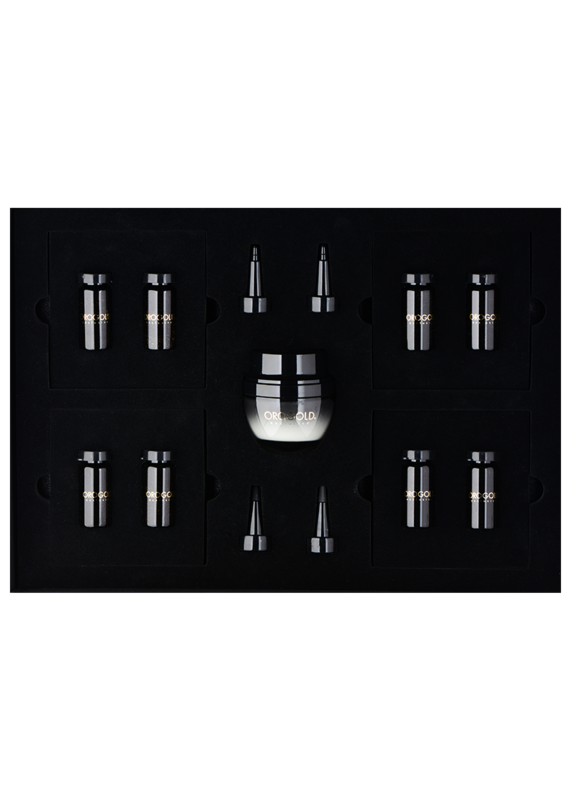 The 24K Sir Volcanic Mask is a unique mask designed for the modern, active man. Formulated with volcanic water, kaolin and zeolites, this self-heating formula exfoliates skin to improve overall texture. Give skin a volcanic boost of antioxidants and skin-loving vitamins with this mask. Apply on clean dry skin and rub in a circular motion to remove build-up of dirt and excess oil. Wash thoroughly using cool water. Use once a week. Apply a small amount to cleansed skin. Using the ring finger gently massage into the area around the orbital bone and under the eye area. Use Daily. 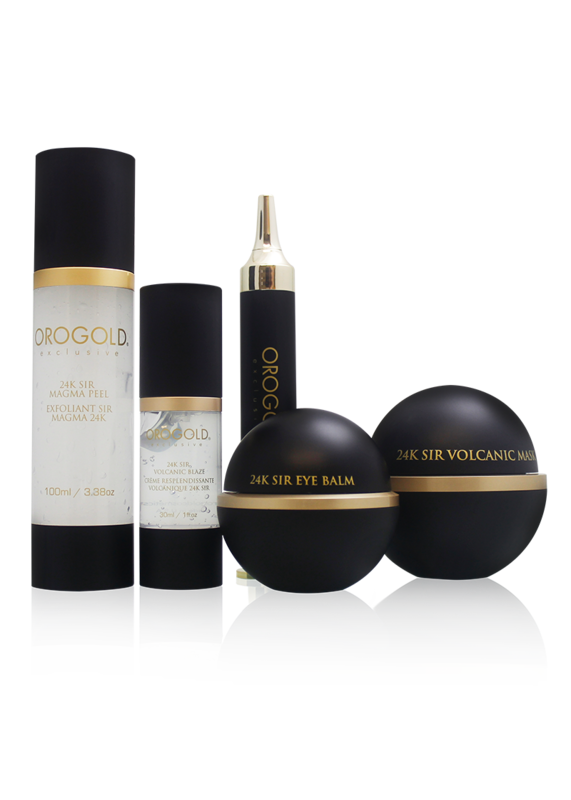 Apply on top of 24K Sir Volcanic Mask and massage into face and neck area for 1 minute. The combination of the two products will heighten the warming effect. Apply to cleansed skin. Press top of syringe down until product comes out and apply directly onto a specific wrinkle. If necessary, remove excess product with a cotton swab. Stay expression-less for 3 minutes for optimal results. Apply onto cleansed skin once a week for the first month. Then, apply only once a month. 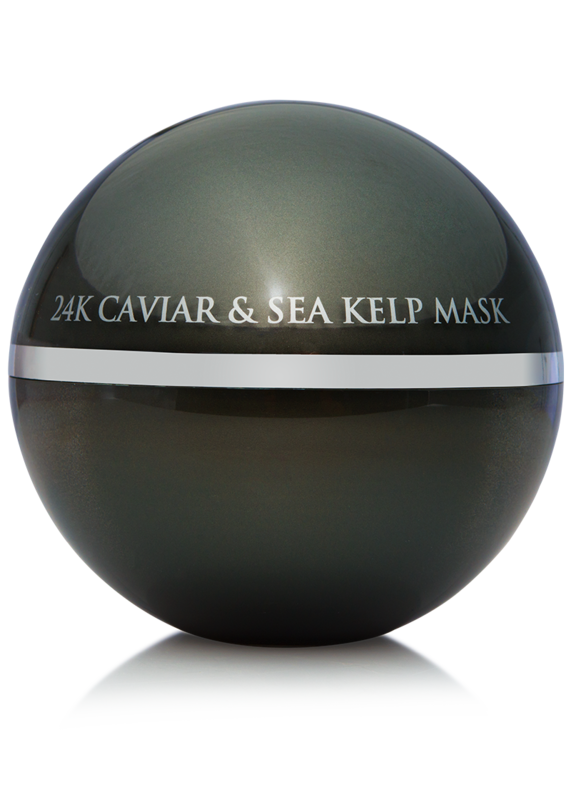 To intensify results of the mask, use in combination with the 24K Sir Volcanic Blaze. Aqua, Propylene Glycol , Glycerin, Dicoco Dimethyl Ammonium Chloride, Isopropyl Alcohol, Carbomer, Polylactic Acid, Lauryl Glycoside, Tocopheryl Acetate , Retinyl Palmitate , Ascorbic Acid , Panthenol, Gold (Ci 77480) , Polysorbate 20, Dimethicone , Volcanic Water, Ethylhexylglycerin, Phenoxyethanol, Parfum. Aqua , Propylene Glycol , Polysorbate-20, Glycerin ,Butylene Glycol, Polysorbate 20, Palmitoyl Oligopeptide, Palmitoyl Tetrapeptide-7, Carbomer, Sodium Hyaluronate , Gold (Ci 77480) , Calendula Officinalis Flower Extract, Camellia Sinensis Leaf Extract, Aloe Barbadensis Leaf Extract, Ginkgo Biloba Leaf Extract, Pueraria Lobata Root Extract , Sodium Pca , Hydrolyzed Wheat Protein , Ascorbic Acid , Sclerotium Gum, Volcanic Water, Sodium Polystyrene Sulfonate , Allantoin , Disodium Edta , Triethanolamine , Ethylhexylglycerin , Phenoxyethanol. Aqua, Glycerin, Sodium Polystyrene Sulfonate, PEG-60 Hydrogenated Castor Oil, Phenoxyethanol, Carbomer, Polysorbate 20, Ascorbic Acid , Chitosan , Dimethylaminoethanol Tartrate , Kojic Acid , Retinyl Palmitate , Tocopheryl Acetate, Butylene Glycol, Ethylhexylglycerin , CI 77480, PEG-8, Tetrasodium EDTA , Triethanolamine, Parfum, Collagen Amino Acids, Hydrolyzed Elastin , Camellia Sinensis Leaf Extract , Glycyrrhiza Glabra (Licorice) Root Extract , Hamamelis Virginiana (Witch Hazel) Leaf Extract , Laminaria Japonica (Seaweed) Extract , Sodium Sulfate, Sclerotium Gum, Ceramide NG, Sodium Hyaluronate , Potassium Sorbate, Sodium Benzoate, Acetyl Hexapeptide-8, Citric Acid , Palmitoyl Oligopeptide, Palmitoyl Tetrapeptide-7, Butylphenyl Methylpropional, Linalool. Aqua, Sodium Silicate, Magnesium Aluminum Silicate , Sodium Polystyrene Sulfonate, Cucumis Sativus Fruit Extract, Acetyl Hexapeptide-8, Sodium Hyaluronate , Retinyl Palmitate , Tocopheryl Acetate , Persea Gratissima Oil, Caprylic/Capric Triglyceride , Gold , Xanthan Gum, Dimethylaminoethanol Tartrate , Ethylhexylglycerin, Phenoxyethanol. 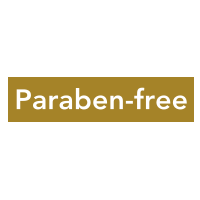 Peg-8, Kaolin, Zeolite, Silica, Methyl Gluceth-20, Iron Oxide Black Ci77499, Gold (Ci 77480), Volcanic Water, Retinyl Palmitate, Ascorbic Acid, Tocopheryl Acetate (Vitamin E) , Arnica Montana Flower Extract, Aloe Barbadensis Leaf Extract, Prunus Amygdalus Dulcis (Sweet Almond) Seed Extract, Coffea Arabica (Coffee) Seed Extract, Citrus Limon (Lemon) Fruit Extract, Angelica Archangelica Root Extract, Phenoxyethanol , Ethylhexylglycerin, Sodium Dehydroacetate. Who was the 24K Sir Collection designed for? 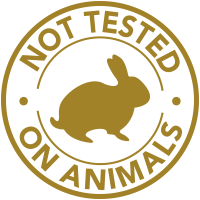 The 24K Sir Collection was formulated for men’s anti-aging skin care needs.